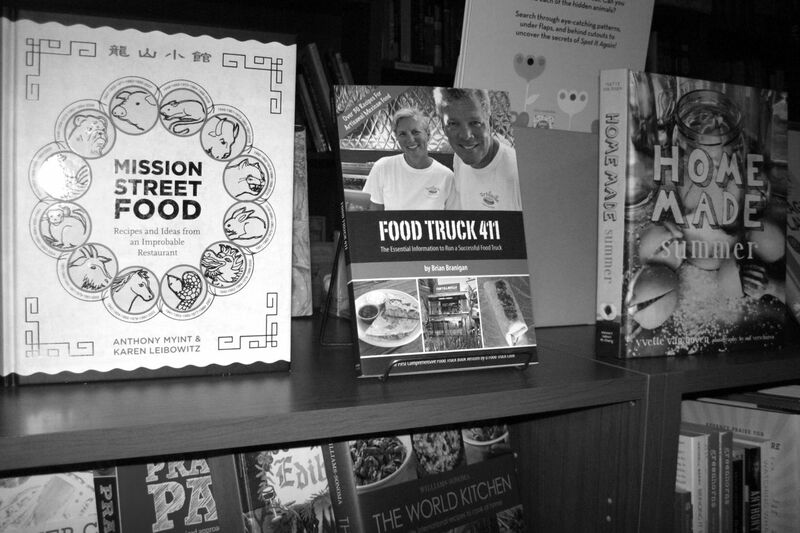 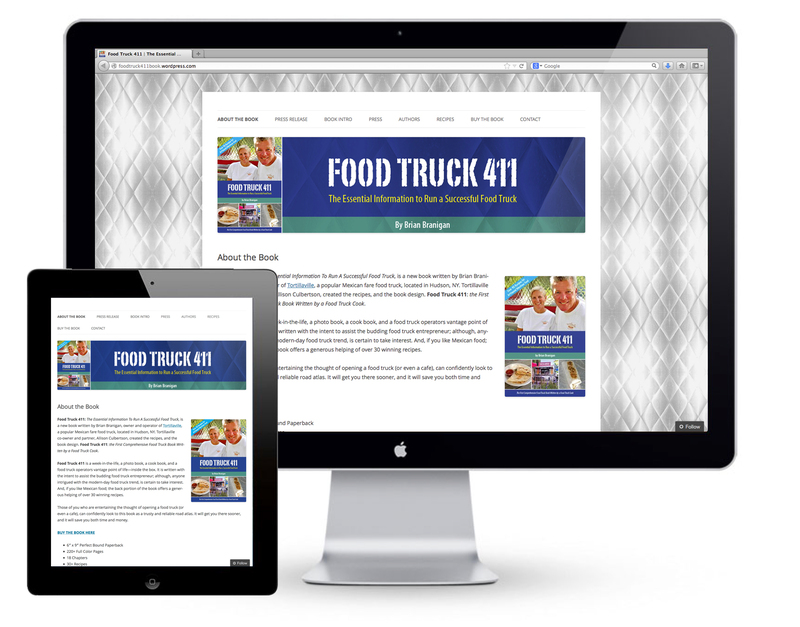 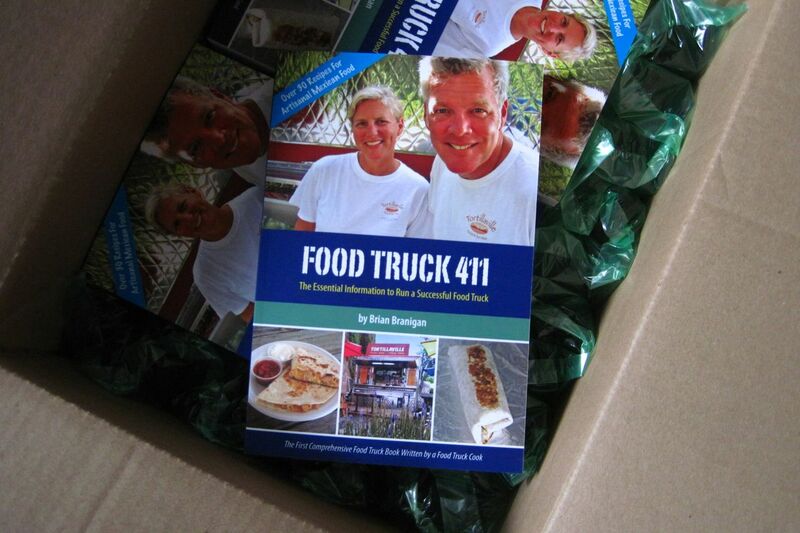 Food Truck 411 is the result of a five-year project Brian and Allison owned and operated: the food truck, Tortillaville. 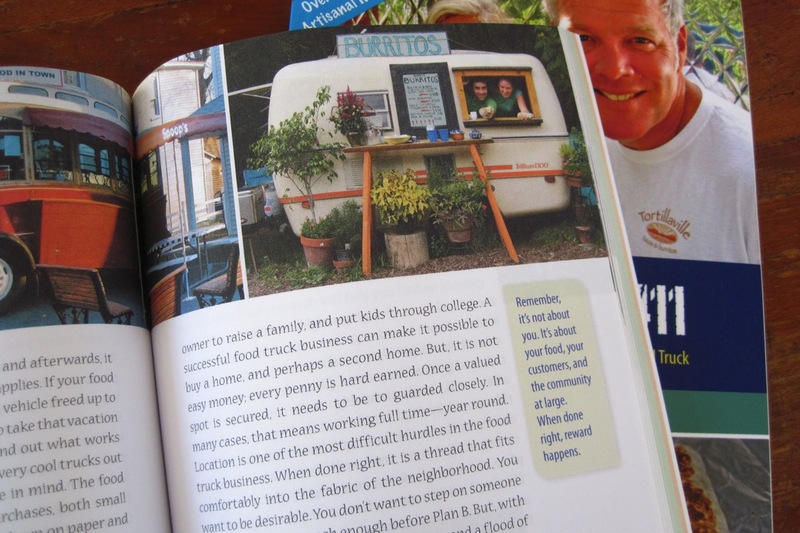 The book is written and photographed by Brian, and Allison designed the layout. 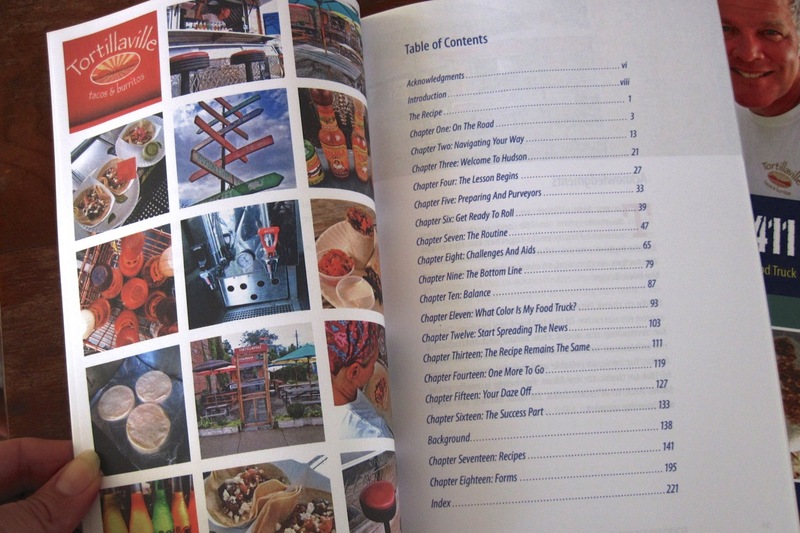 The book is 6×9, full color and 144 pages. 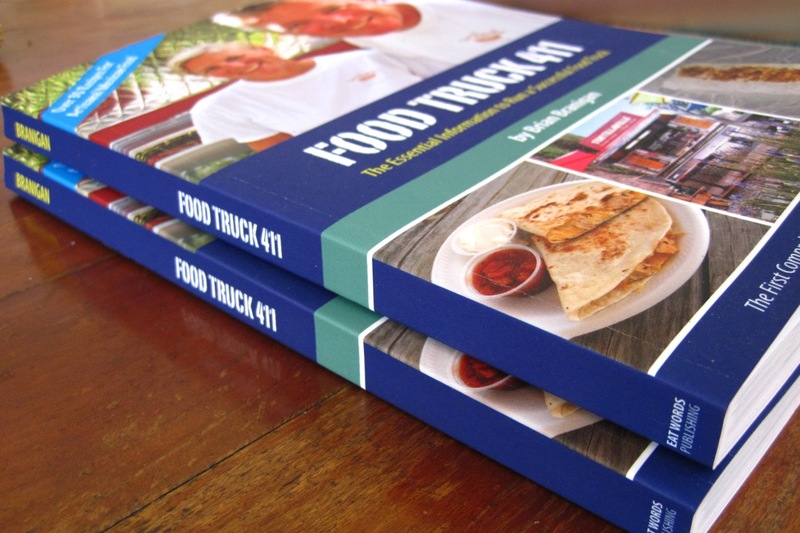 The project consisted of cover and book design layout, formatting, self publishing efforts, press kit design, and press website.